Our 8 Week Progression Programs are for elite level players who are serious about taking their game to the next level. Our mission is to create a holistic and comprehensive player development system designed to support high end athletes by maximizing their potential gains on and off the ice. The on-ice curriculum is strategically designed to cover areas of relative skill development. Starting with building the foundation through repetition and proper mechanics will then lead to placing our students in simulated game situations to teach how to identify all options. 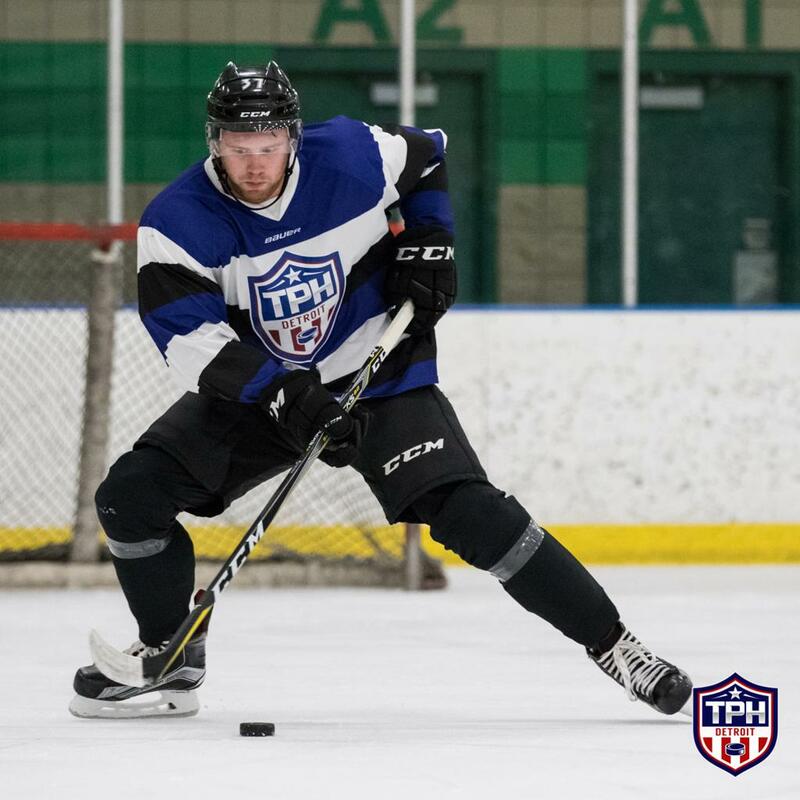 Individual video, advanced statistics, and a continual study of modern technical and tactical adjustments are the three pillars that drive the TPH Development Model. Pro Prep Group... For players presently competing at the professional or collegiate levels. College Prep Group... For players who will be competing at the collegiate level. Junior Prep Group... For players who will be competing at the junior level. Midget 'AAA' Group... For players who will be competing at the Midget 'AAA' level. Bantam/Peewee AAA Group... For players who will be competing at the Bantam or Peewee 'AAA' level. Click here to register for the 8 Week Progression Program where you will find dates and times for each group. Click here to see a complete list of players who have trained in past 8 Week Progression Programs. 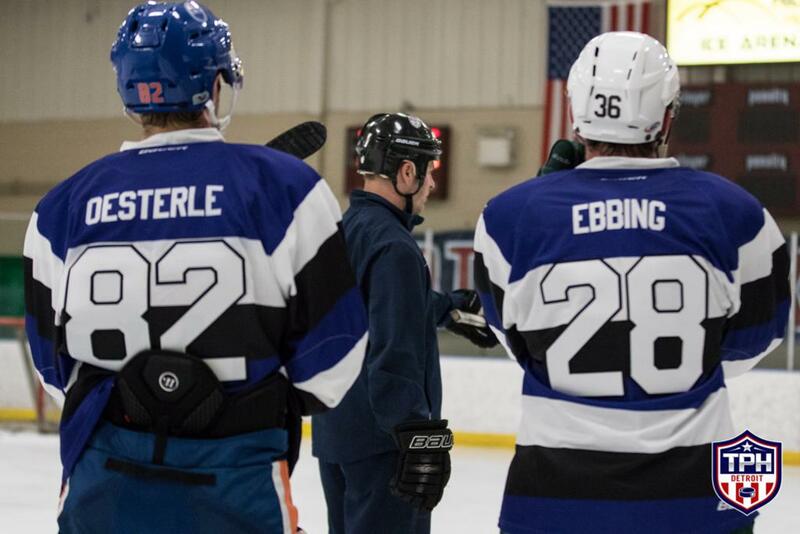 Scroll down to learn more about the 8 Week Progression Program on-ice staff. 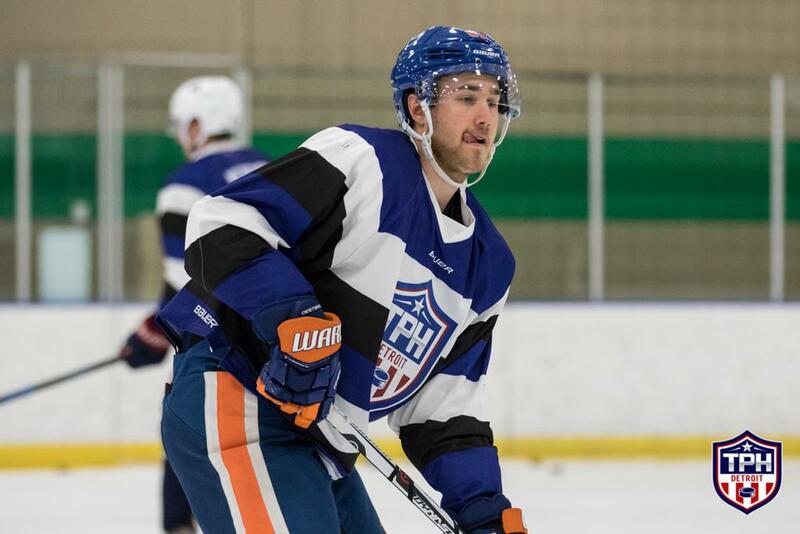 If you have any questions about the 8 Week Progression Program, please contact Rick Gadwa at rgadwa@totalpackagehockey.com. Michigan native who attended and played at Detroit Catholic Central. Spent two seasons in the USHL with the Omaha Lancers and Cedar Rapids RoughRiders. Attended the University of Michigan where he played Division I hockey. Played 3 seasons of professional hockey in the ECHL, IHL and CHL. 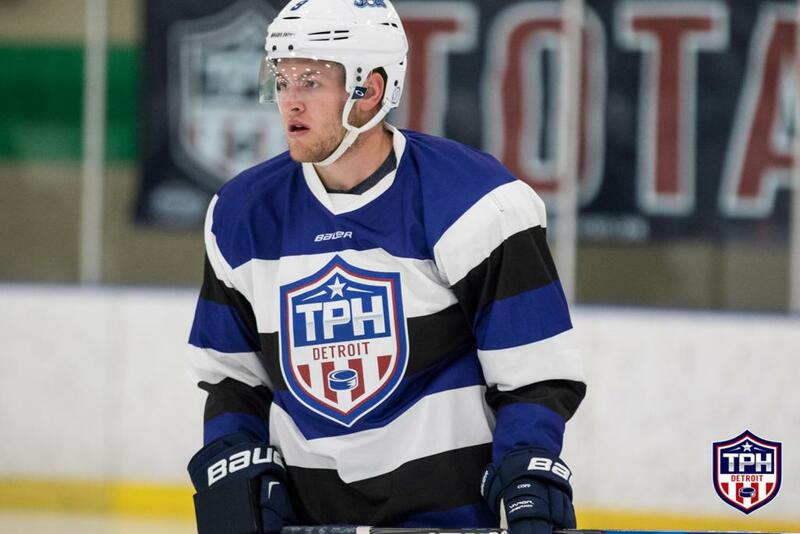 Founded the Detroit branch of TPH in 2012 which has spearheaded the creation of various TPH programs including Michigan Hockey Advancement, the summer 8 Week Progression Program and the Center of Excellence model itself. Has assisted in the development of various junior, collegiate and professional players. 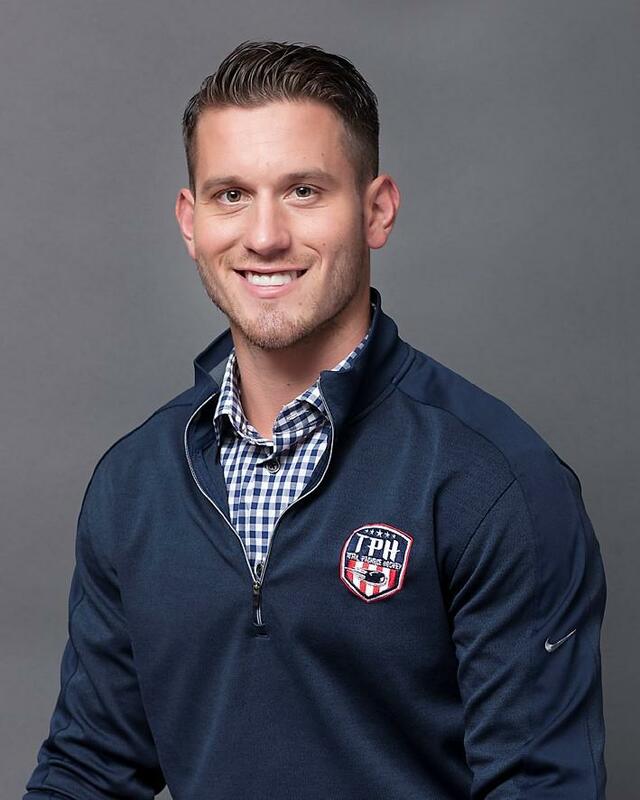 Heads up the video analysis arm of TPH where he works with various NHL players such as JT Compher of the Colorado Avalanche, Andrew Copp of the Winnipeg Jets, Zach Werenski of the Columbus Blue Jackets and Max Pacioretty of the Montreal Canadiens. Was hired in July 2018 as a Player Development Consultant for the Detroit Red Wings. Resides in South Lyon, MI with his wife and two children. Extensive playing career at the junior and professional level in the United States, Canada and Austria. Spent 13 years coaching in the USHL with the Omaha Lancers and Lincoln Stars as an assistant, associate and head coach. Amassed over 450 wins as a USHL coach. Coached over 200 future Division I players and had over 50 players selected in the NHL draft, or sign NHL contracts as free agents. Ryan Dzingel, Paul Stastny, Brandon Bollig, Martin Hanzel and Matt Bartkowski were among them. Currently coaches with the Honeybaked program and is a scout for the Hamilton Bulldogs in the OHL. He and his wife Cindy are the proud parents of daughter Molly and son Rutger. Michigan native who graduated from St. Frances Cabrini in Allen Park, MI. Played 4 seasons in the OHL for the Plymouth Whalers. Played 13 years of professional hockey, which included a stint with the NHL's Carolina Hurricanes. Played 3 seasons overseas in Italy. Coached two years of 'AAA' hockey with the Compuware and Victory Honda organizations. Comes from a big, close-knit family, with upwards of 100 family members. 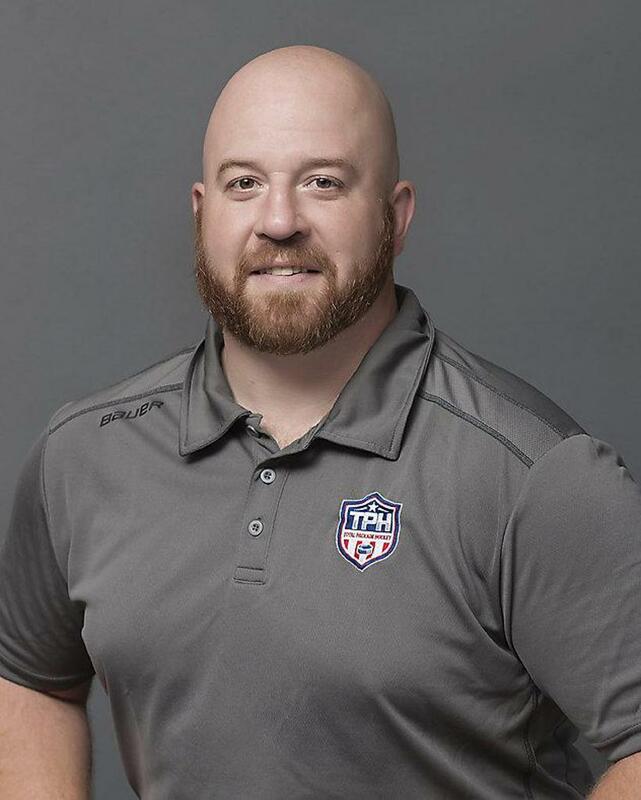 Former Director of Player Personnel for the US National Development Program. Worked for Newport Sports Management, a company with 30+ NHL clients. Currently an amateur scout with the Vegas Golden Knights. 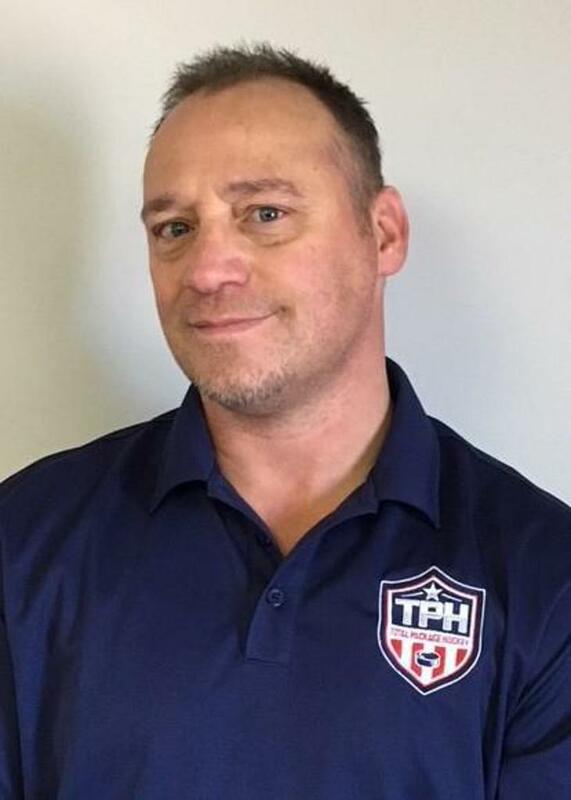 Will join TPH as a guest Player Development Coach & Mentor for this summer's 8 Week Progression Program.